Hari Osias Banaag: Championing Pinoy Martial Arts on a Global Scale - Hello! Welcome to my blog! 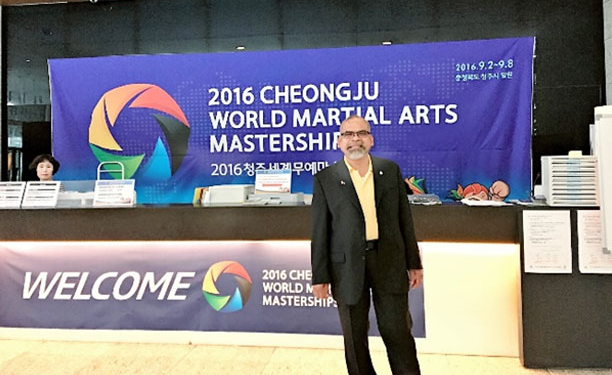 Sikaran was recognized at the 2016 Cheongju World Martial Arts Mastership. When you think about martial arts, you couldn't help but think about the Chinese are they are the one who popularized it, Karate, Wushu, Wing Chung and other. The Japanese popularized Aikido, Judo, Kendo and many more. Well there's a Martial Art that originated in the Tagalog region of the Philippines. 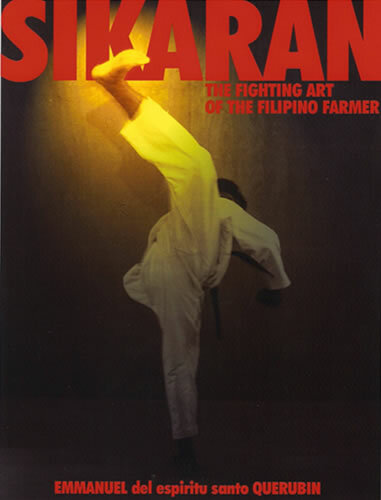 Know as SIKARAN, a Filipino Martial Arts used for sports or combat where opponents engage each other using kicks mimicking that of farm animals. Here are Sikaran's 3 original kicks. Padyak ng kalabaw (carabao stomp) – a downward thrusting kick targeting to break the knee, or to take down an opponent or as a finishing kick to a downed opponent. Biyakid – a spinning heel kick targeting the temple or the back of the head; this is Sikaran’s signature kick (see photo below grabbed online). Hari Osias Banaag, a Filipino Sikaran Grand Master based in the US, is trying to bring global attention to the Filipino sport that he literally and figuratively discovered in his own backyard. Growing up in Baras, he was conscripted by his father to learn Karate as a form of self-defense. “I started with Karate in 1968, my father didn’t want me to be picked on by other children. I took lessons for three years, but my heart was not into it,” he recalls. In 1997, he attended the World Martial Arts for Peace event in Washington, D.C., representing Sikaran. He also decided to migrate to the US to bring the sport abroad, starting with training relatives and friends. 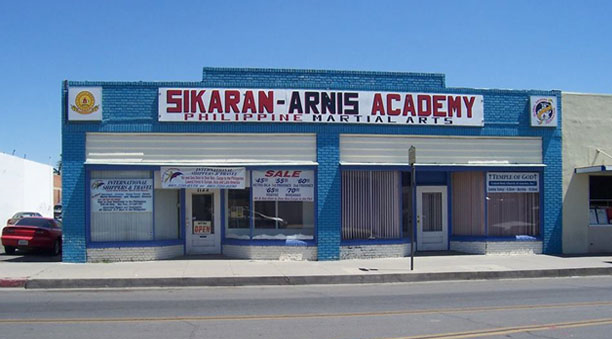 By 1998, he was able to establish the Global Sikaran Federation DBA, a Sikaran-Arnis Academy in California. The Global Sikaran Foundation Headquarters in Delano, California. 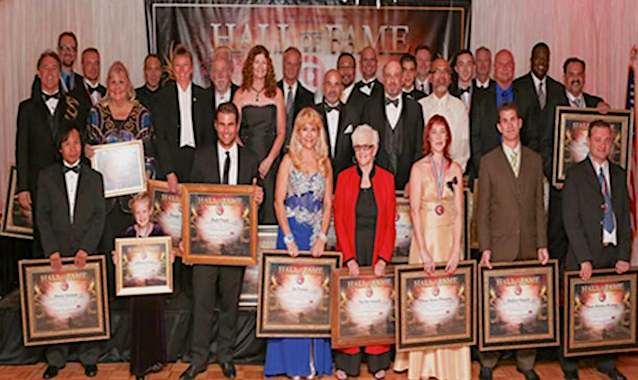 News of the new form of martial art spread, and soon he was meeting with Hollywood luminaries and Martial Arts experts such as Cynthia Rothrock, Jerry Fisher, Don “The Dragon” Wilson, and Eric Lee. He was awarded by the USA Martial Arts Hall of Fame as the Sole King of Sikaran in 2004, and received a Presidential Active Lifestyle Award by George Bush in the same year. By 2008 he was inducted into the USA Martial Arts Hall of Fame and awarded a Doctorate of Martial Arts. 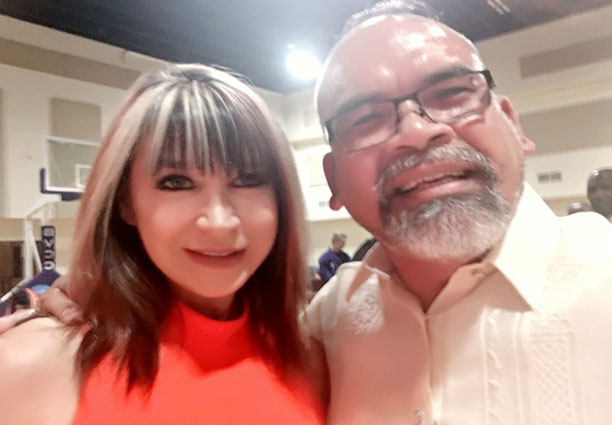 Hollywood Actress Lady Fighter Cynthia Rothrock is one of the supporters of Sikaran. Hari met with her again at the Presidential Champion Awards in San Diego, California last August 2016. Under his leadership, Global Sikaran has grown to be known in 13 countries, where, aside from the Philippine and the US, it now has headquarters in Canada, Australia, Algeria, Korea, Sri Lanka, India, Italy Mexico, Argentina, Burundi and Saudi Arabia. Instructions are done in Filipino, Hari proudly reveals. Hari represented Sikaran at the UNESCO meeting on Traditional Sports and Games at the organization’s headquarters in Paris, France. With him are fellow delegates Shammi Rana from India and Jong Lee of Korea. He recently attended and was warmly received at the UNESCO Collective Consultation Meeting on the Preservation and the Promotion of Traditional Sports and Game (TSG). “I am pushing for Sikaran to be included in the Olympics,” he shares. 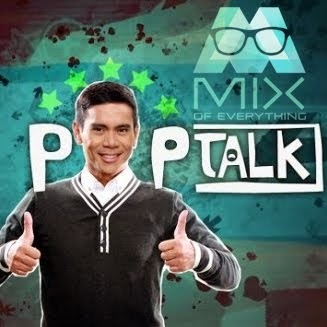 He also dreams of it as being included in Filipino school curriculums and to be recognized as a National Sport. Pia Wurtzbach is the new #QueenoftheCentury! [SALE] Super Brands for Super Deals!